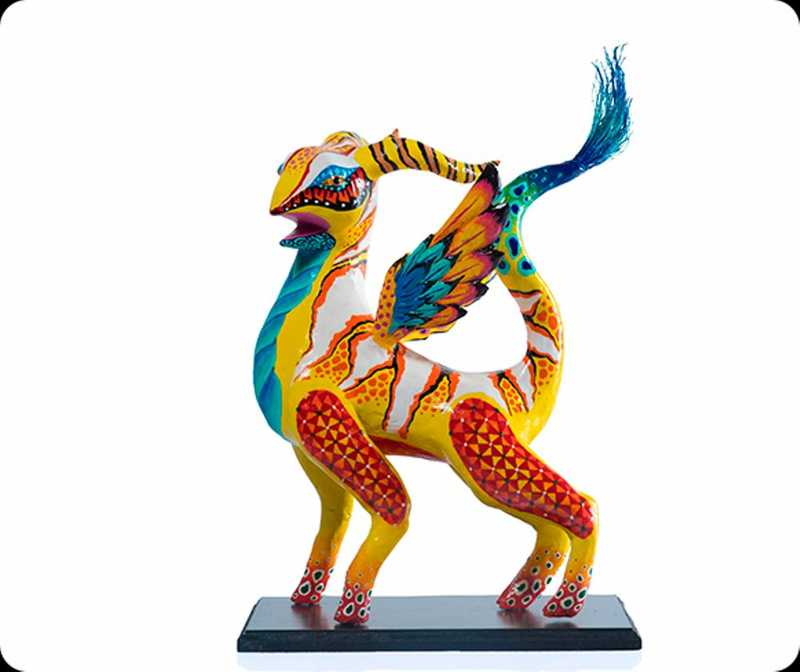 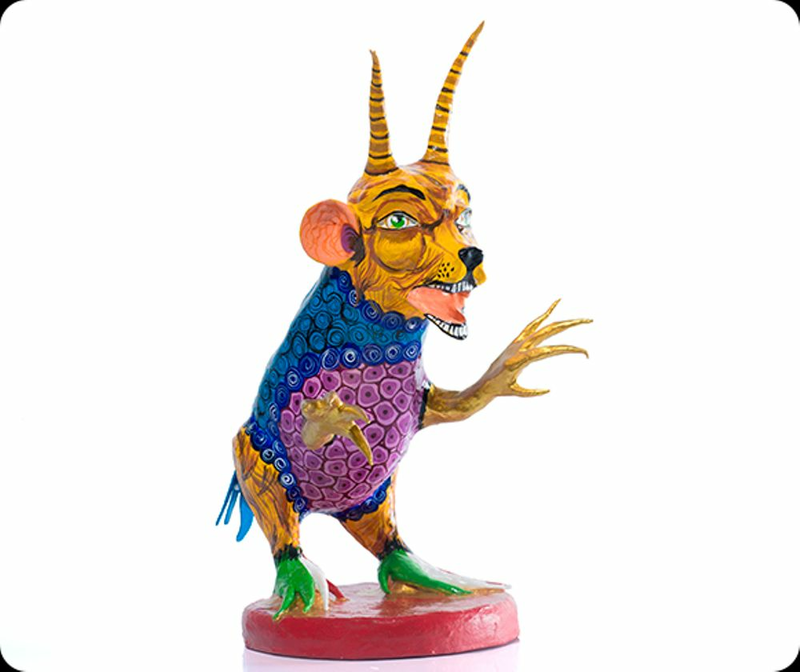 Called alebrijes, they’re a form of Mexican folk art which takes a selection of animals, mashes them together into a mythical creature and is then painted in bright colours. 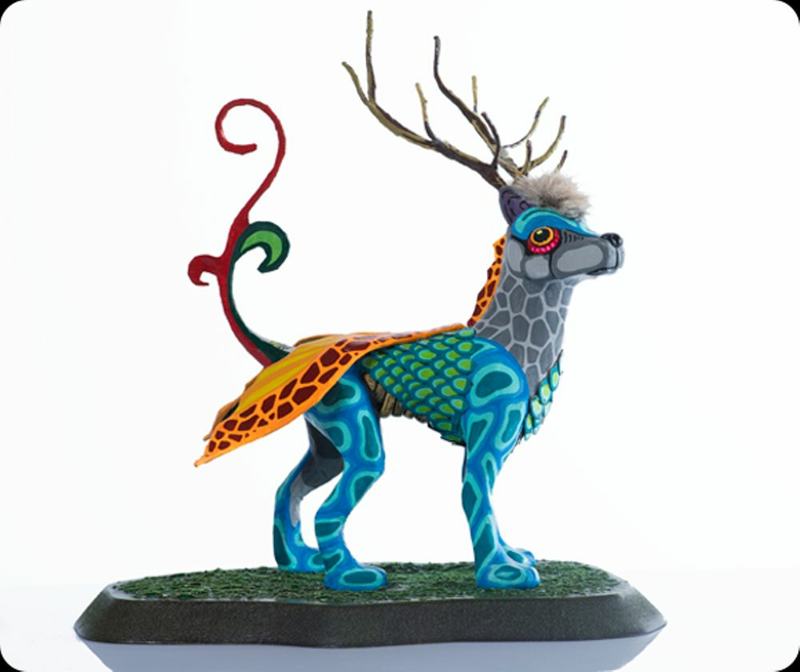 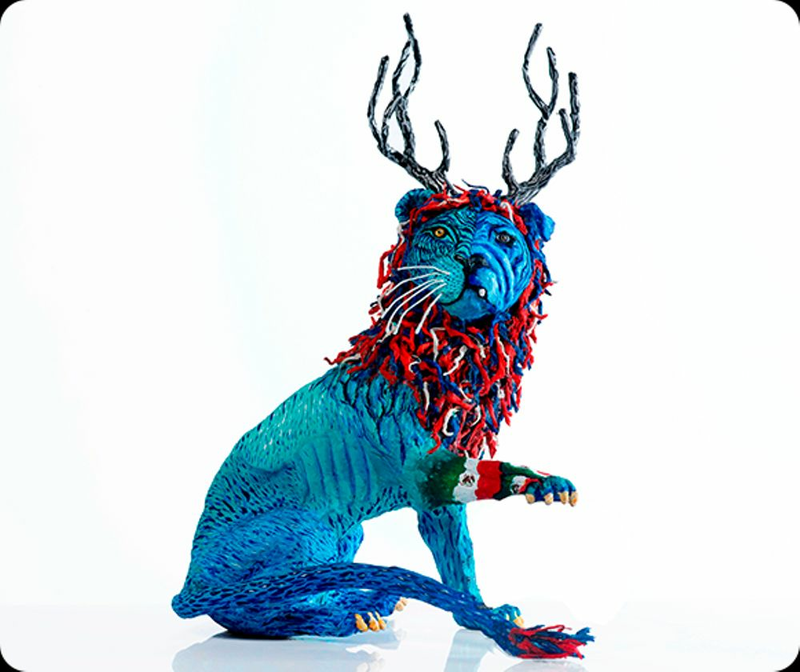 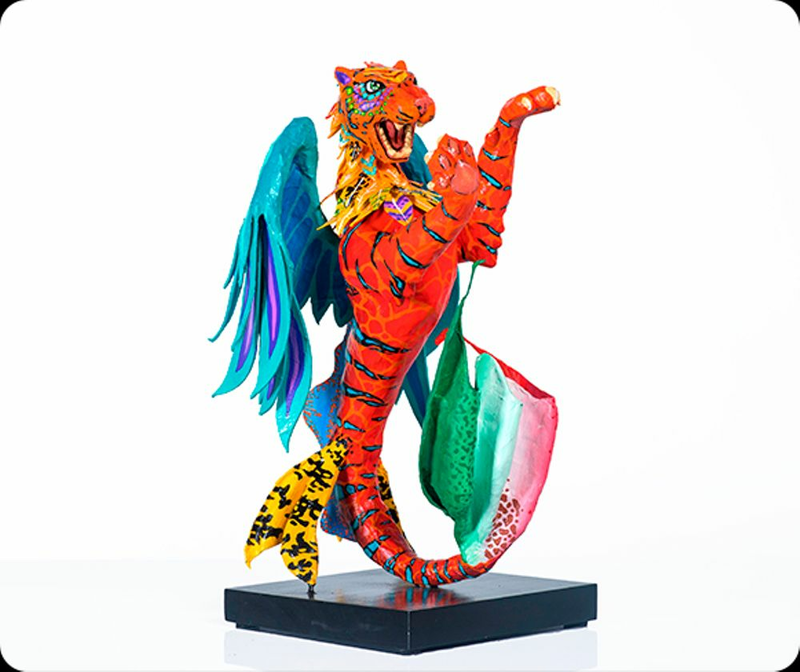 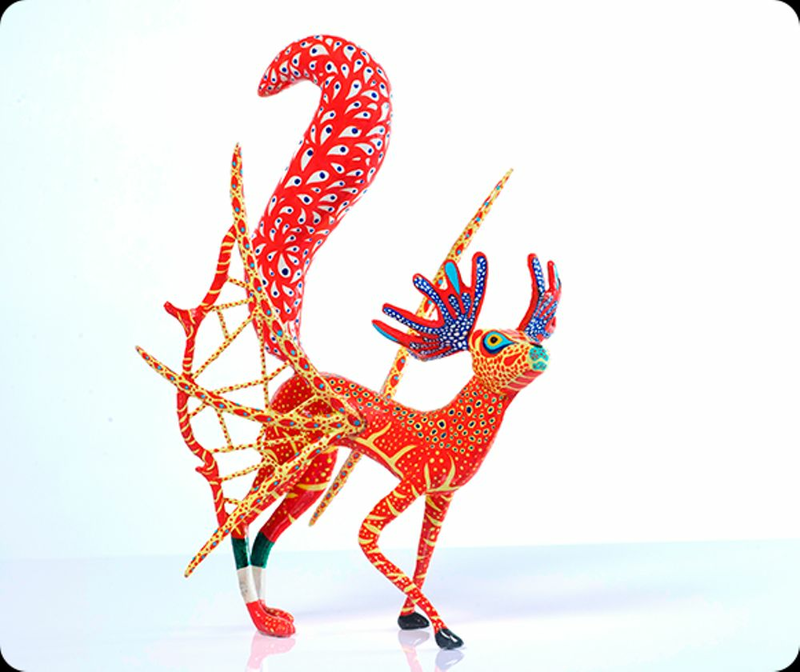 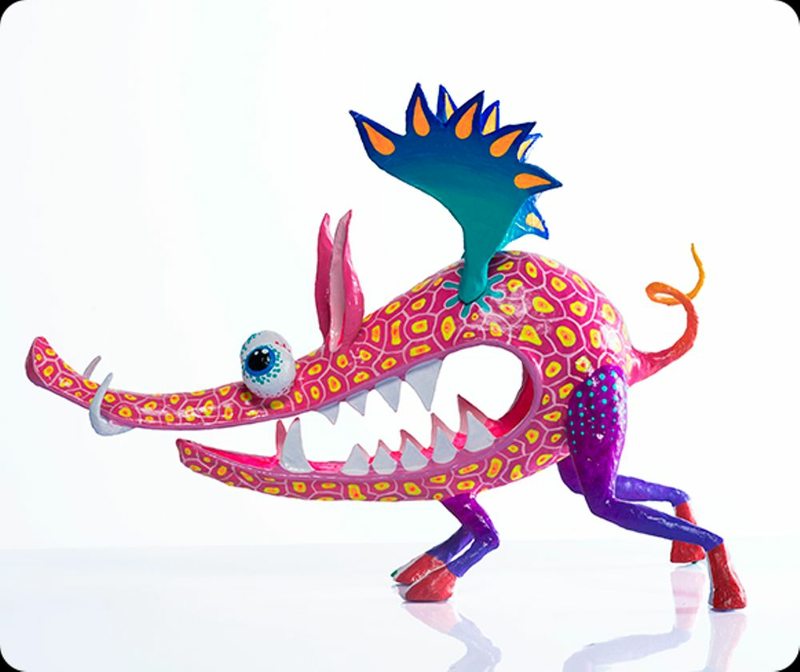 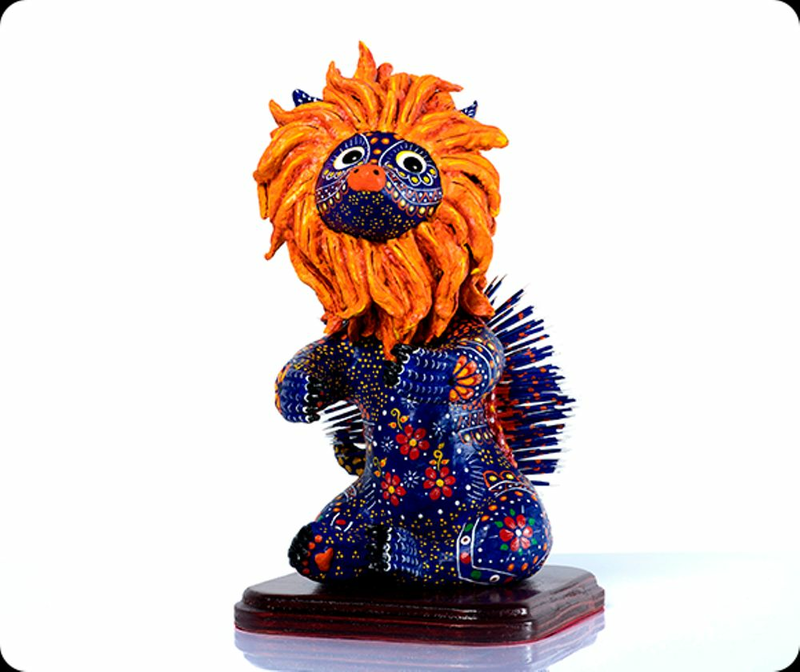 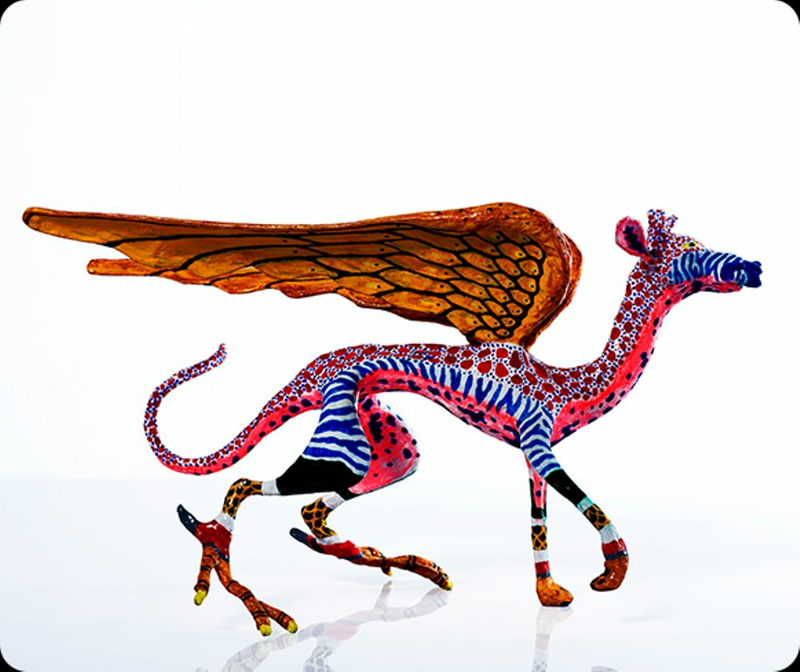 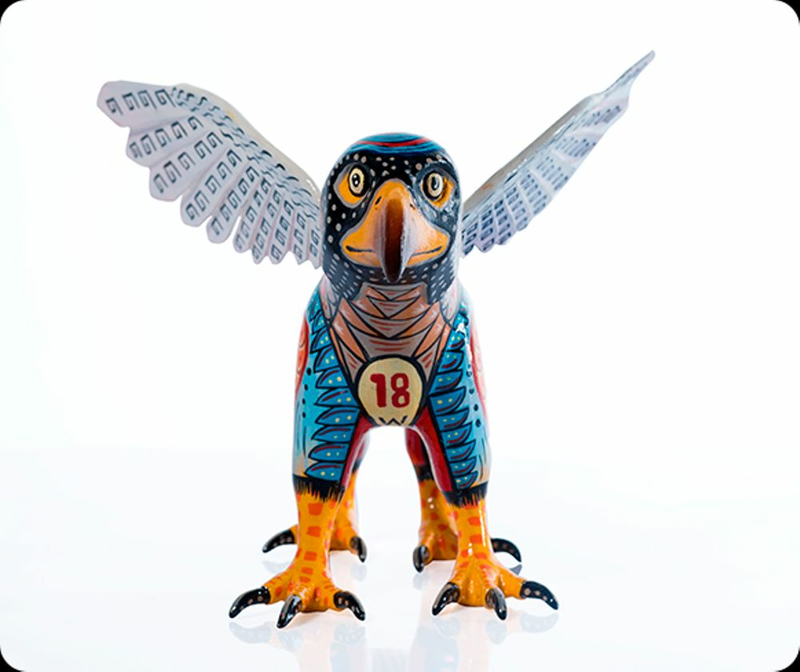 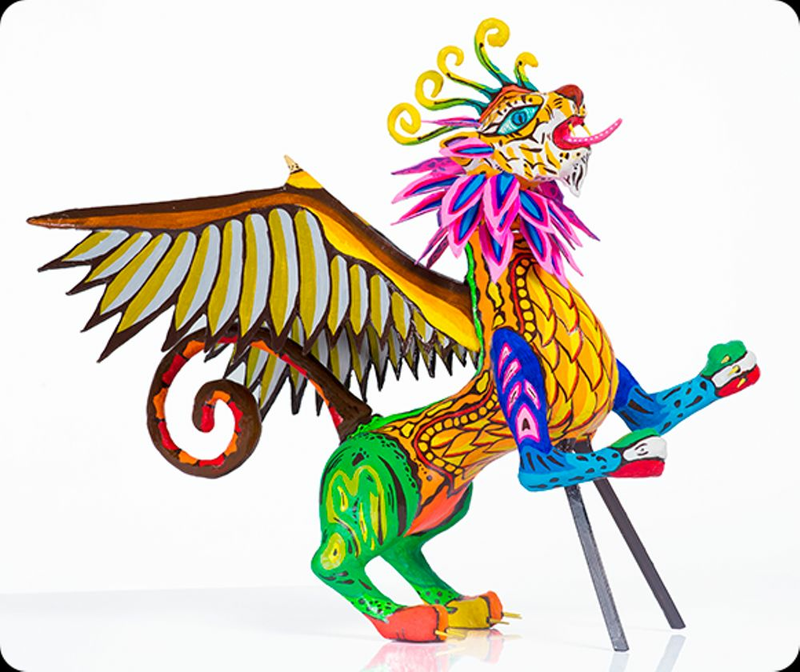 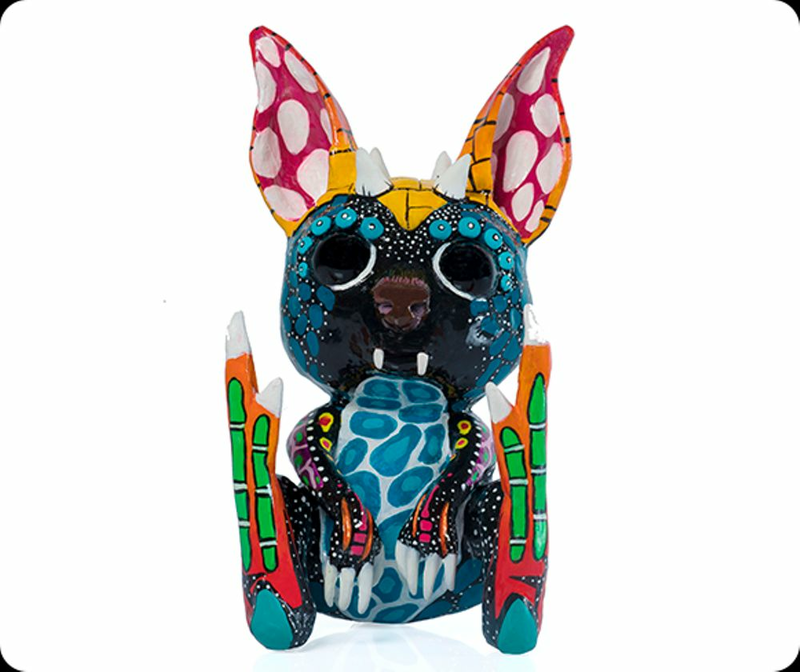 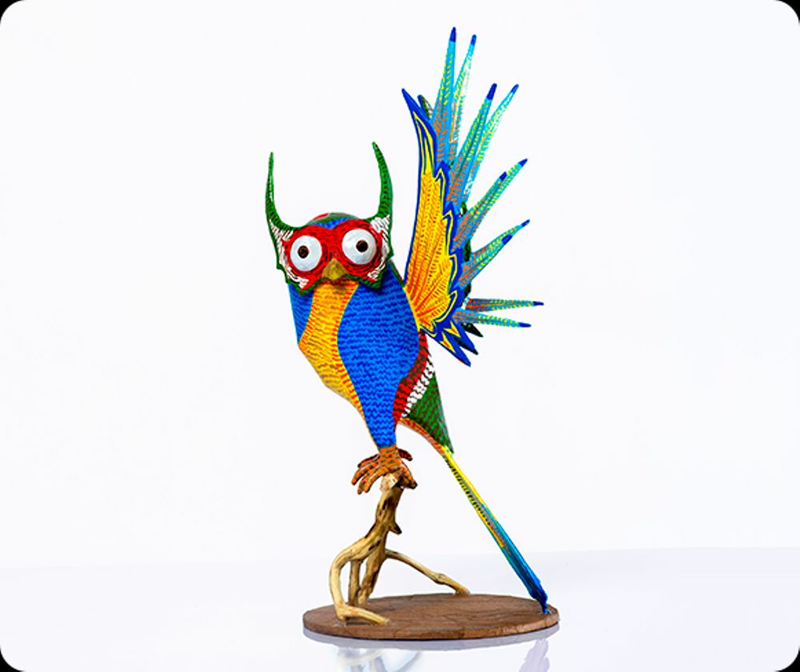 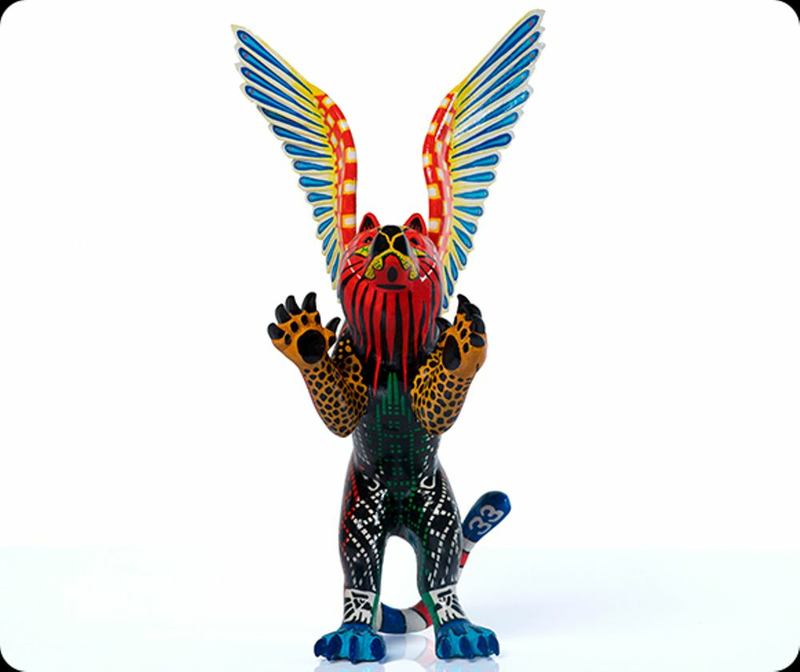 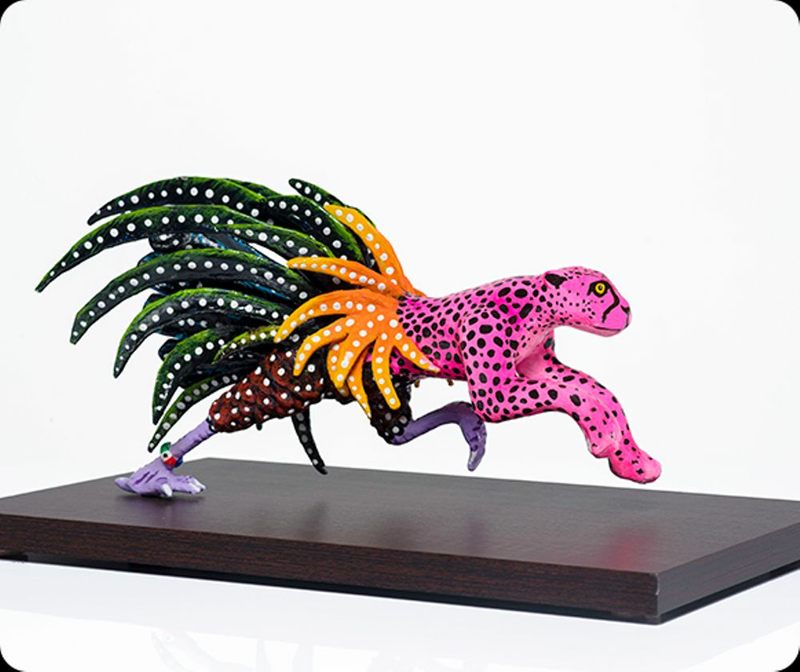 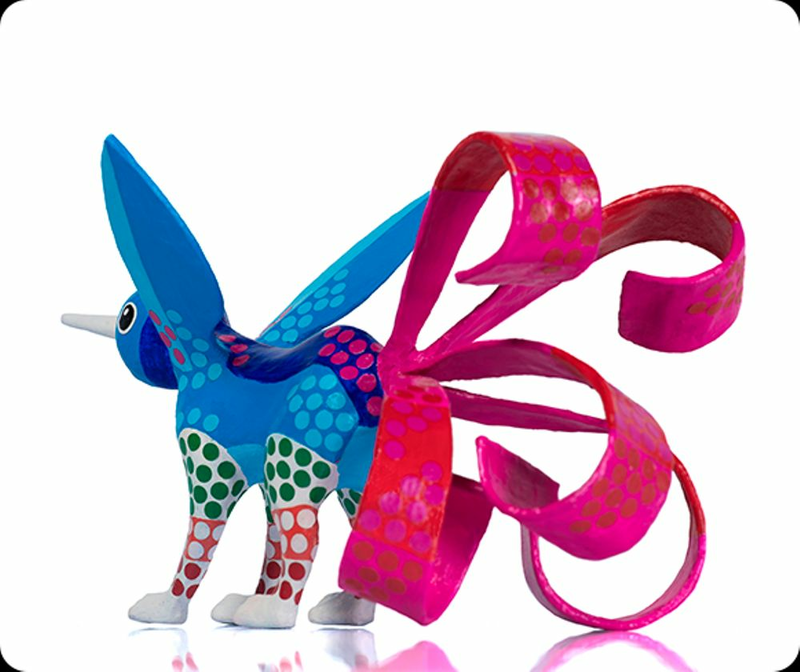 For this year’s race, Mexican GP organisers commissioned artists to make 20 alebrijes - one for each driver. 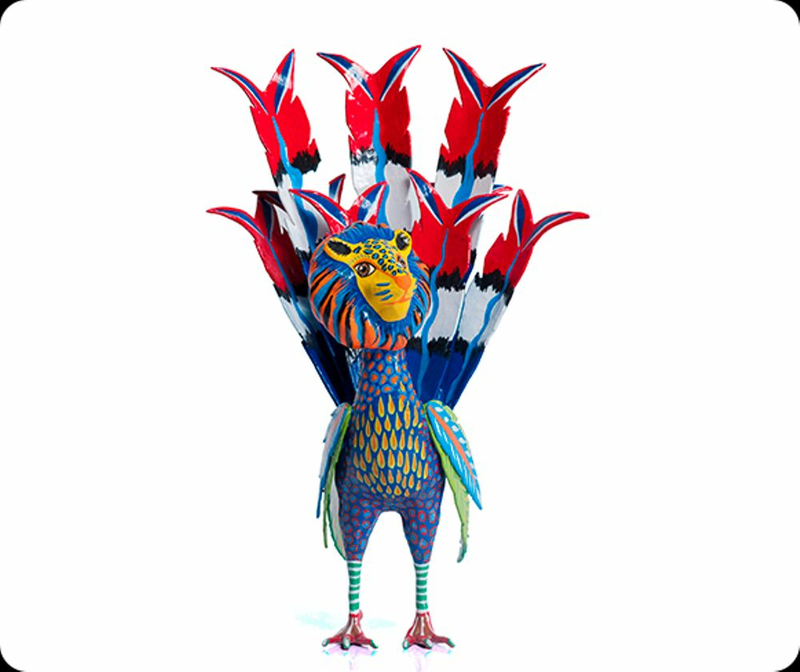 They’re based on the favourite animals of each driver as well as the national animals of their respective countries, with the vibrant colours being based on the drivers’ national flags, helmet designs and their teams. 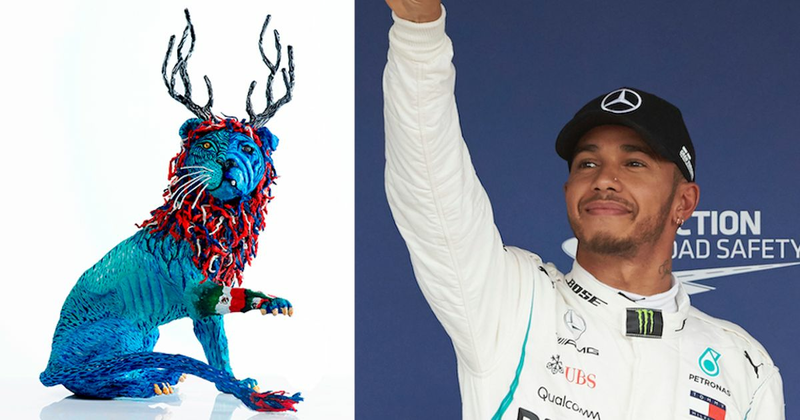 There’s a real range of stuff going on there, from ‘that’s seriously cool’ (Hulkenberg’s) to ‘what the `f**k is that! 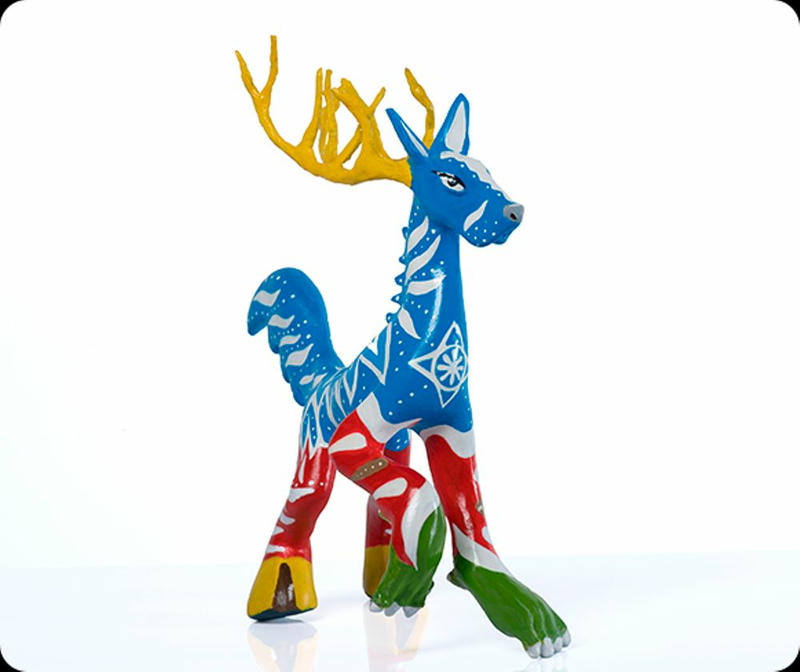 ?’ (Sainz). 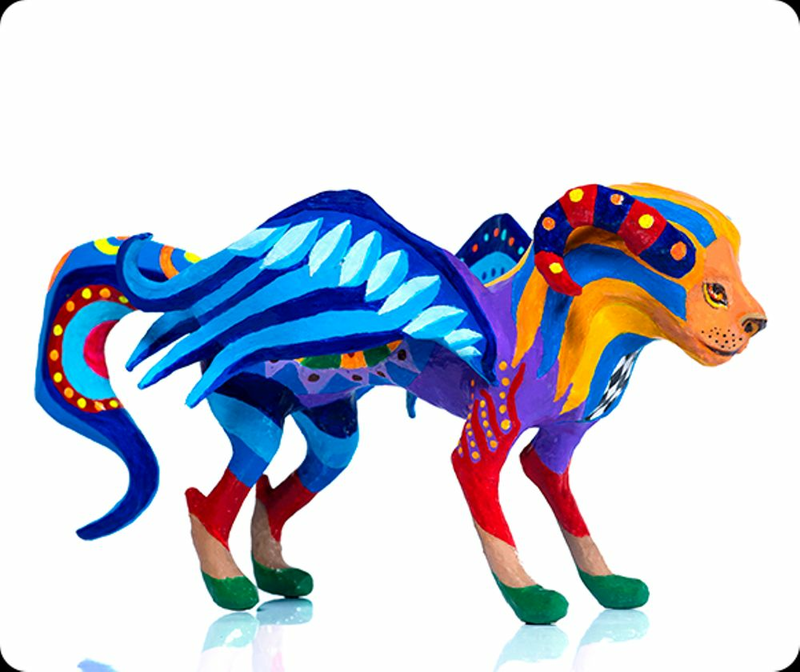 They’re all awesome in their own ways, though. 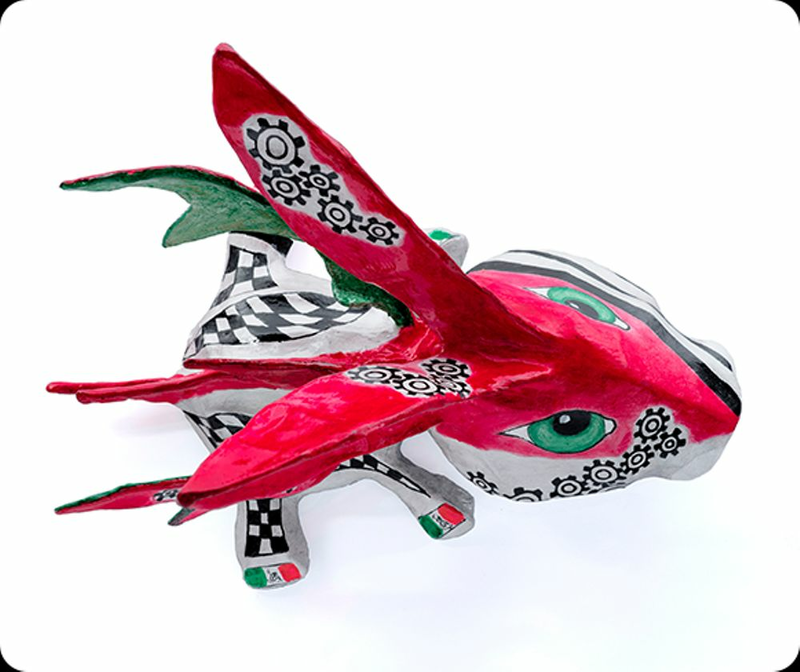 Large versions of these will accompany the drivers during the parade before the race on Sunday and drivers will also get given a small replica of their alebrije.